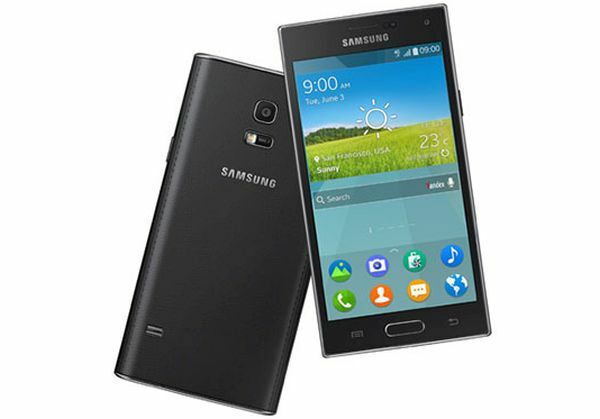 Samsung is a renowned South-Korean multinational known for a great production of devices. According to a survey, Samsung, who once used to be king of mobiles has lost its reputation and facing a loss and sees a fall in its second quarter profits. The release of various products like Samsung Galaxy 5 did not make waves in the market nor was it able impress the user with its features. Several reasons were responsible for this and some are being discussed here. 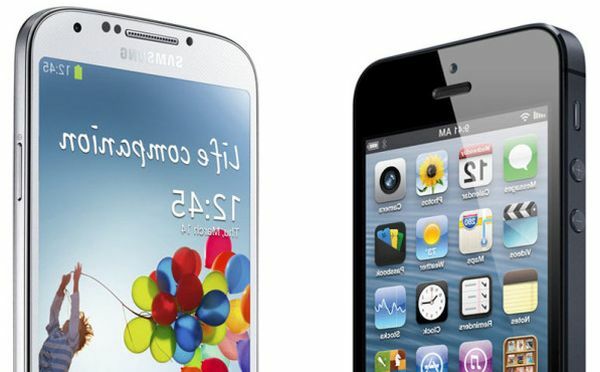 Apple is a renowned company known for high tech and quality devices but there have always been conflicts between Samsung and Apple. Various legal actions have been undertaken against Samsung but the one thing that is in favor of Apple is that it has several patents covered and can make Samsung do things the hard way. Samsung needs to look into ideas and look for innovative concepts, one example is the Samsung Gear that is an example of product that without any new innovation and hence failed to influence the worlds. 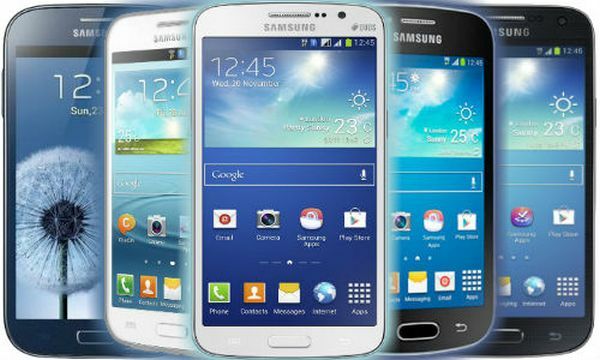 Samsung decision to go for Android as its mobile operating system made it a hit in the market. However, since 2014 companies like Apple and Google are going for eco friendly products. Samsung still does not opt for eco based devices so people can easily use other Android based hardware. Samsung’s attempt to build a smart phone platform app store called Tizen failed because of lack of developers to develop apps. One of the lower financial benefits of Samsung is the local brands that have come up in the markets with new products. Samsung has had a hard time dealing with companies offering smartphones in the lower price range. These phones often offer as good, if not better, hardware and services as compared to Samsung, at a much lower cost. 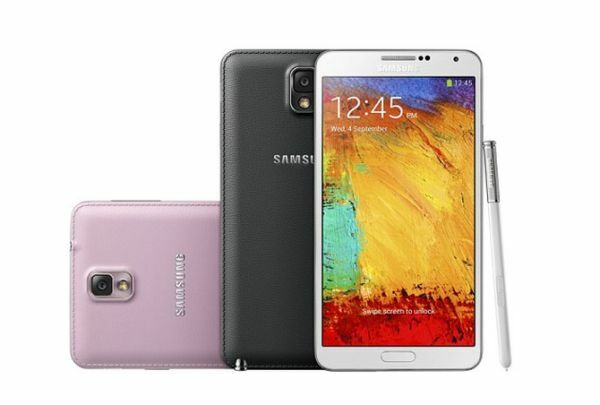 The Samsung Galaxy 5 was not a flop but was did not receive the expected success. There are several for the Samsung Galaxy to be not successful due to the use of cheap material in the construction of the devices and it was even hinted that it lacked some of the technologies. Huge amounts of products that are unsold smart phones and products. The only way to deal with this problem is to focus on the advertisement of the products and selling them rather than wasting them. Samsung being a successful company is expected to be innovative and to match innovation by companies like Apple and Google. It needs to look for more strategies and produce products with high quality.